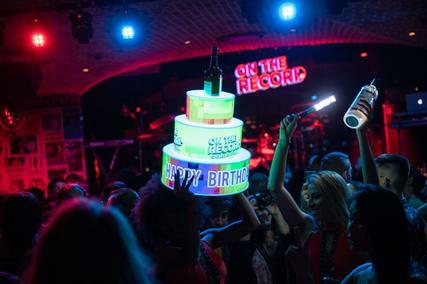 Make your next birthday celebration the time of your life at On The Record. Instagrammable moments galore await in the hidden club experience that's unlike anything on The Strip. 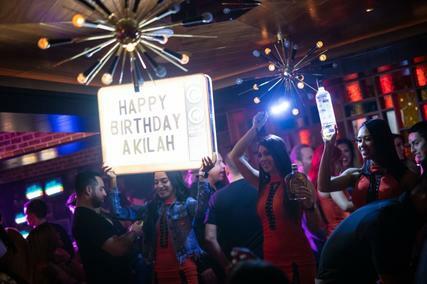 Conjuring a feeling of nostalgia inspired by different musical eras, step into one of the three rooms and back into time and party like a rock star.